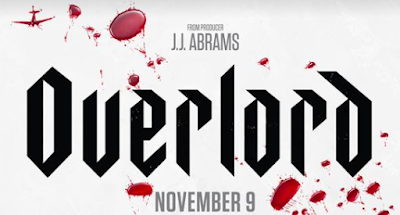 Win OVERLORD Movie Screening Reserved Seats in LA! 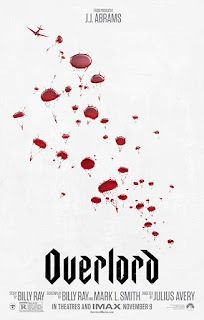 Win reseved passes to see OVERLORD at AMC Burbank 16 on November 7th at 8pm! OVERLORD is in theaters on November 9th, 2018.